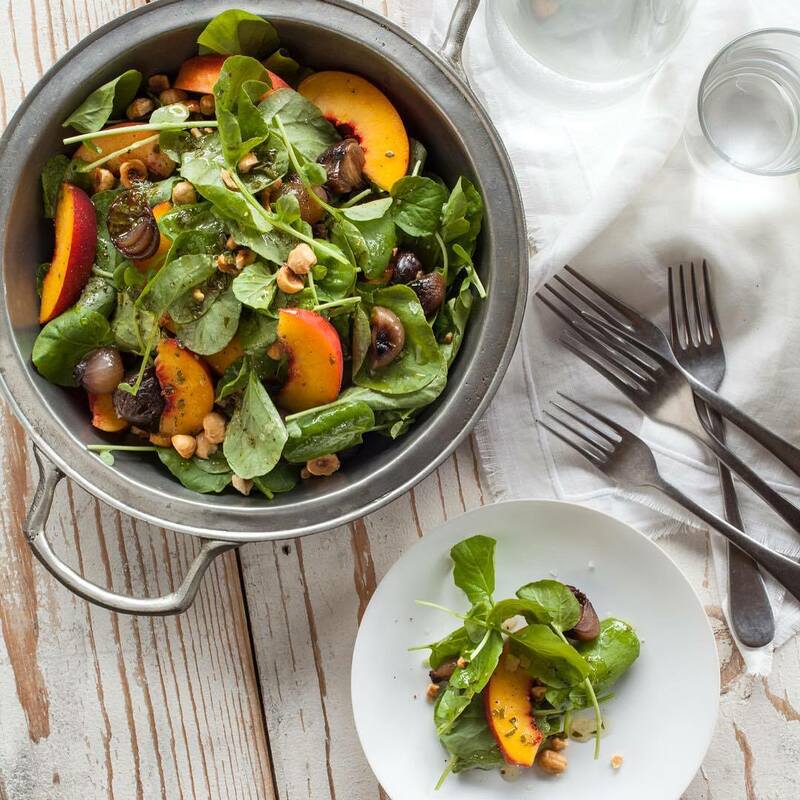 Going gluten-free no longer means eating boring, plain, carb-less meals (thankfully!). 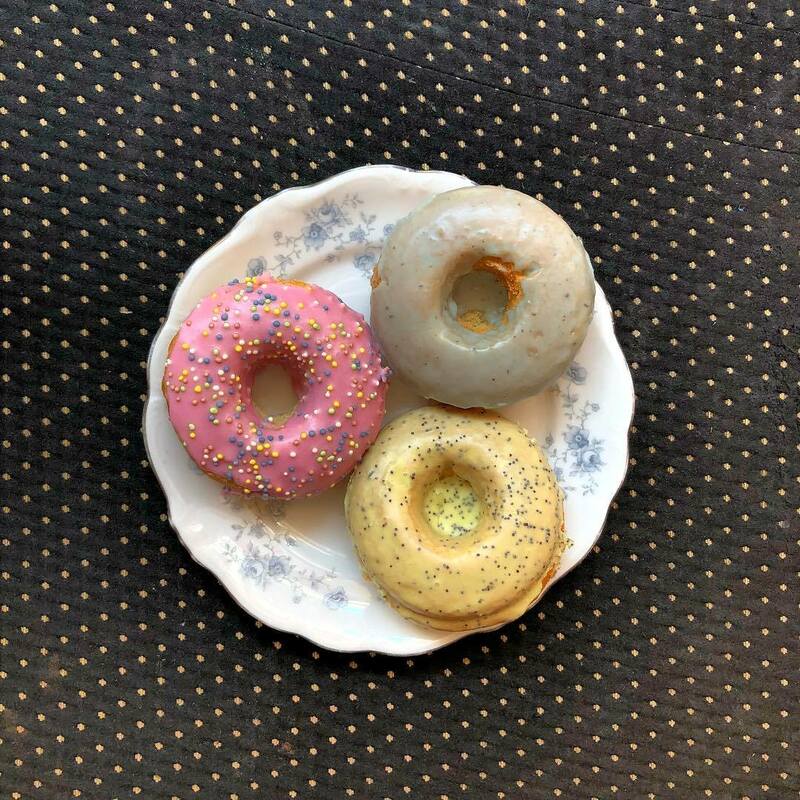 From bowls of mac and cheese to chocolate chip cookies to vegan sushi, Los Angeles eateries are serving all sorts of GF food creations. 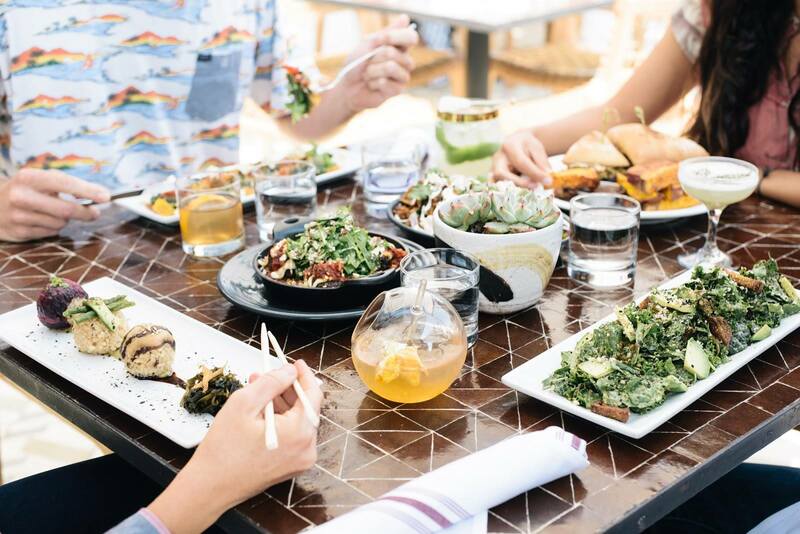 Whether you’ve decided to drop the g-word for medical reasons or personal choice, here’s a list of the best of the best gluten-free eats in Los Angeles, so you’ll never have to say no to eating out again. Got a date? 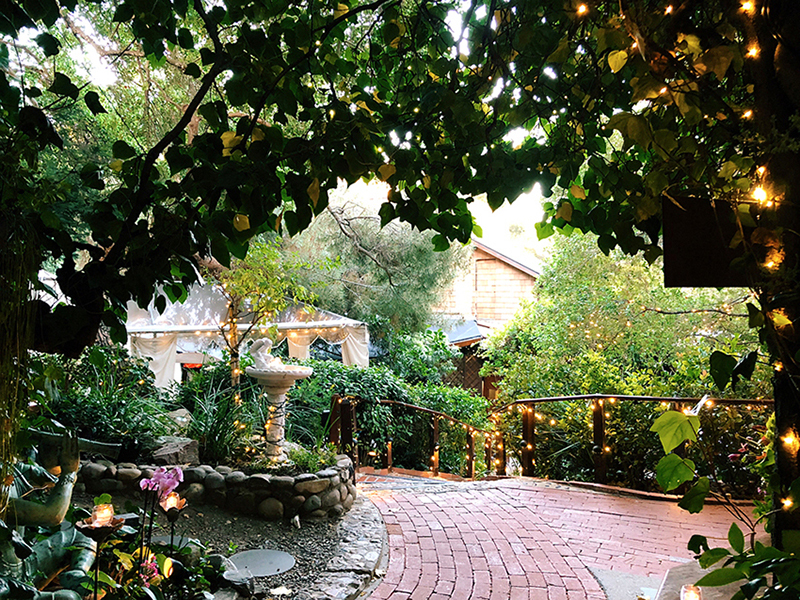 Topanga Canyon’s Inn of the Seventh Ray is THE hidden gem for all special occasions or for when you’re just looking to treat yo’self. The outdoor space is nestled among a serene woodsy spot that’ll get you in the mood for good eatin’. Many options can be prepared gluten-free, and they even have GF bread that comes with fennel seed butter and Himalayan rock salt. Other entrées to try: the salmon with crispy black garlic quinoa, the truffle risotto, and the Belgian waffle. Have a few minutes to kill before your meal? Walk over to the eccentric bookstore next door. Looking for some GF grub on the go but still want something healthy? 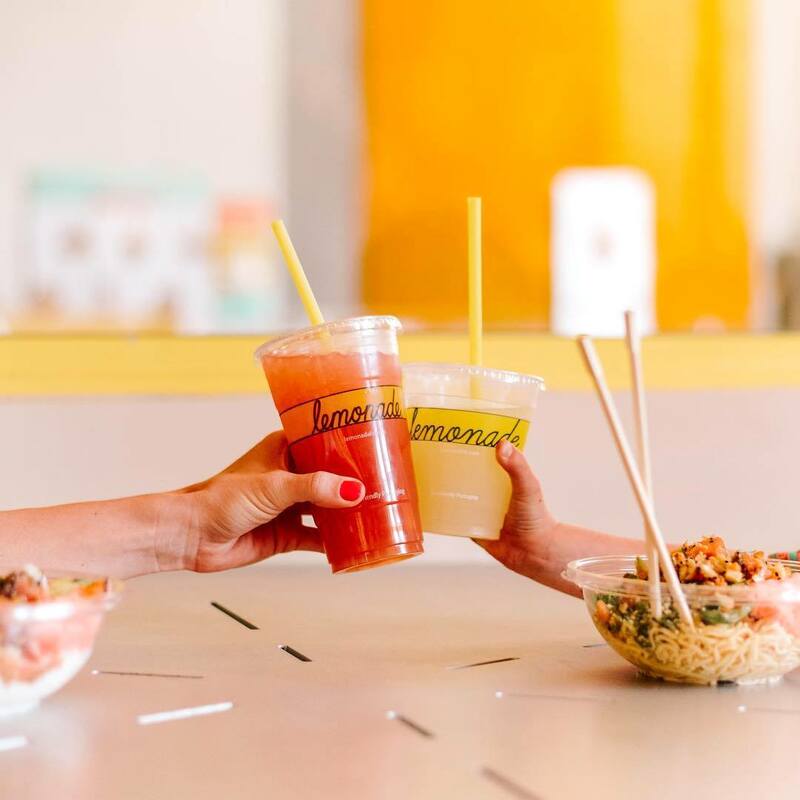 Head to one of Lemonade’s 16 LA locations, including one in LAX airport, and you won’t be disappointed. Staple gluten-free items include spicy butternut squash, shaved Brussels sprouts with dates, and any of their poke creations. Plus, they’re always switching it up with seasonal options all year-round, and their desserts include yummy macarons (GF, of course). 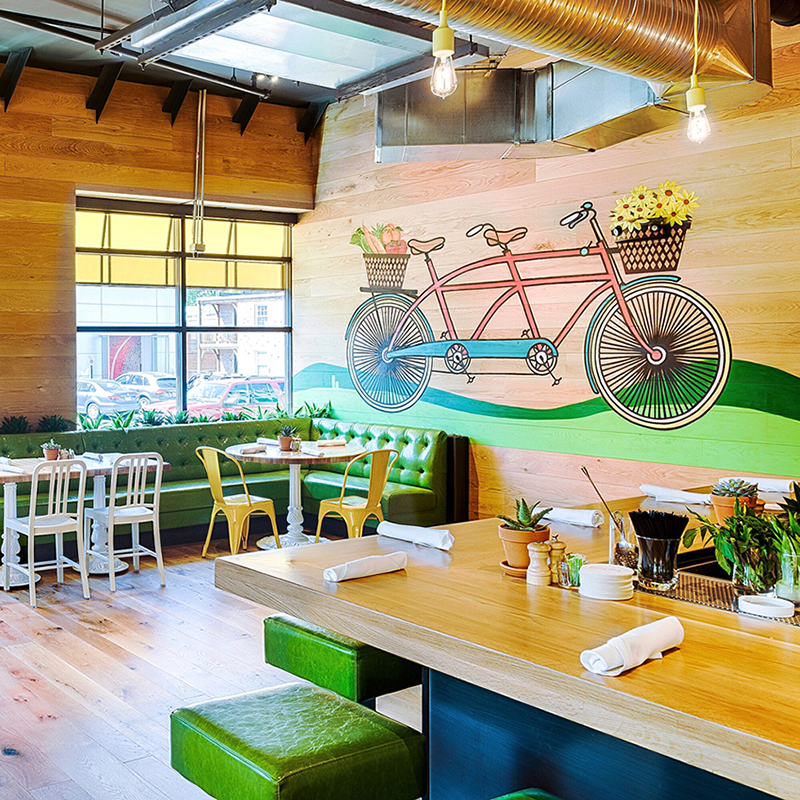 Boho-chic and gluten-free go together like avocado and toast at Café Gratitude. The all-vegan menu features delicious gluten-free options ranging from quinoa pasta shells to pesto kelp noodles to enchiladas. They even offer GF croutons for the salads! Bonus: all the baked goods are gluten-free, if you want to indulge in that cinnamon roll eyeing you. This classy parlor-style restaurant lives in the heart of West Hollywood, and with ’60s music and dim lighting, you’ll certainly feel that old-timey vibe. Bursting with gluten-free options for brunch, lunch, and dinner, Crossroads has you covered. Their gluten-free French toast is to die for, served with fruit compote and creamy almond mascarpone. They’re also able to make gluten-free fettuccine, crab cakes, sweet corn chowder, and much more. 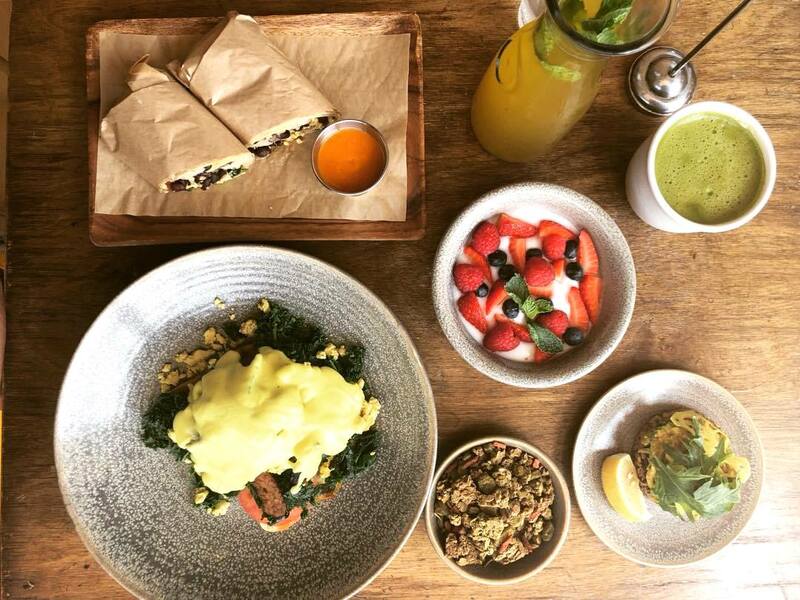 M Café specializes in plant-focused and minimally-processed food, staying away from artificial ingredients. Try their avocado “toast” made out of crunchy quinoa or their breakfast burrito made with a brown rice tortilla. Fitt Tip: make sure to also grab a free turmeric refresher shot on your way out. The flagship store is on Melrose Ave. and they’ve also got a spot right in the middle of Beverly Hills that’s the perfect pit stop while you shop. Just steps away from the Santa Monica beach lies the whimsical Flower Child eatery, which is Pinterest-perfect every which way you turn. 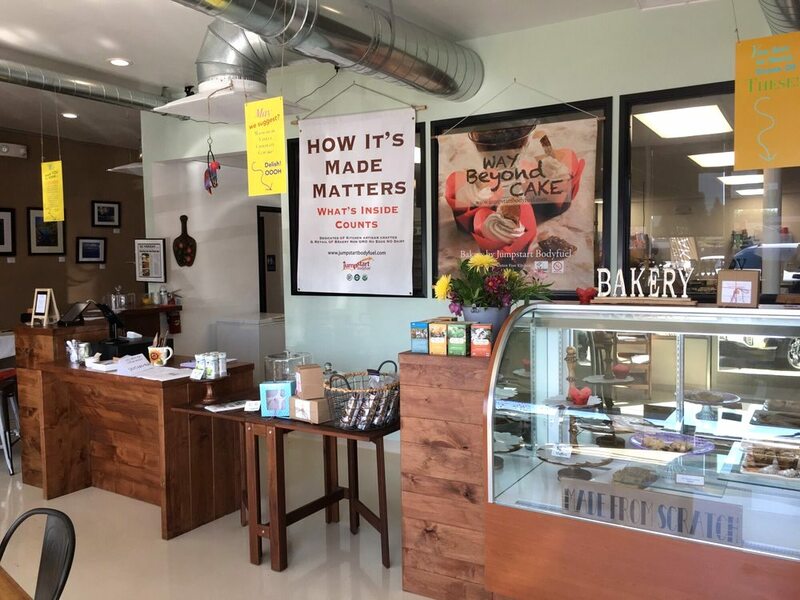 Right near the hustle and bustle of the Promenade, but on a less crowded block on 2nd St., you’ll step into a space straight out of an HGTV renovation show, and it’s loaded with rare gluten-free items you won’t find just anywhere. We’re talking gluten-free mac & cheese, pitas, and cookies. 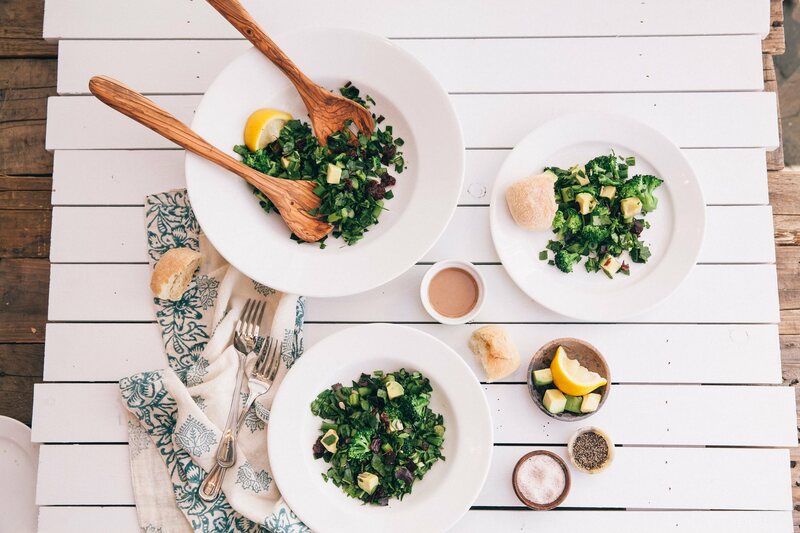 They’ve also got a substantial list of fresh veggie sides that you can mix ‘n’ match and hearty bowls like their “forbidden rice,” packed with bok choy, broccoli, and toasted sesame. And if you can only save room for one of the GF desserts make it the olive oil cake. If you’ve got the time to wait outside for 30+ minutes, give Blu Jam Café a shot. 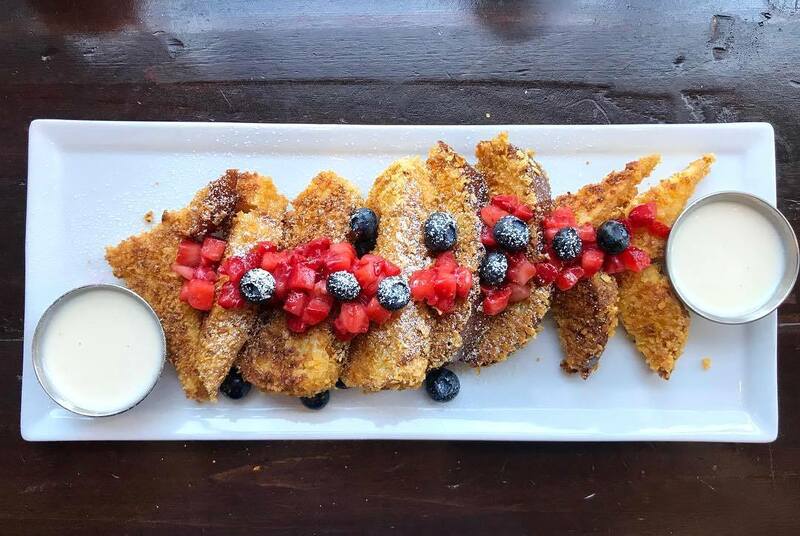 The popular Melrose Ave. brunch spot (also in Tarzana) offers several gluten-free menu options that are so tasty you’ll think you’ve got the real dough. Take your pick between numerous unique scrambles, chilaquiles with corn chips, or fresh greens like the strawberry salad. But the breakfast potatoes, cut into perfectly-sized tiny cubes, are the star of the show. Need to eat in a hurry? 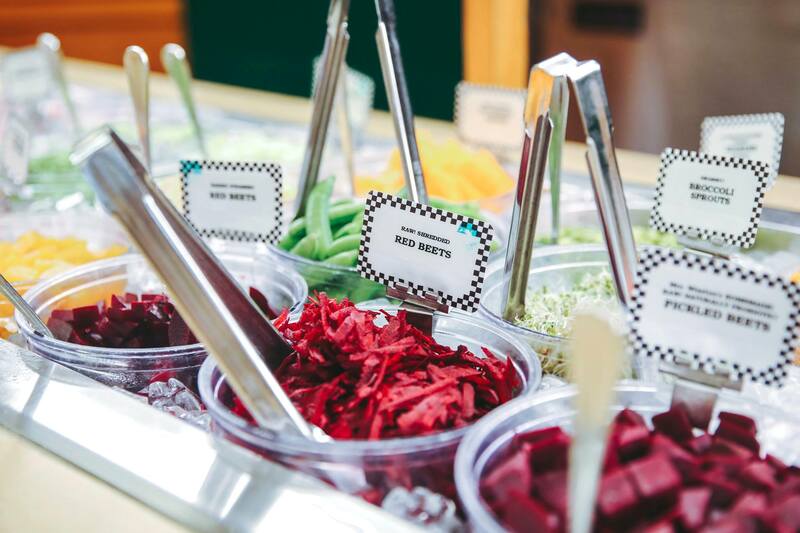 Mrs. Winston’s Green Grocery has a salad and sandwich bar with everything from gluten-free breads to fresh grains to creative combinations of veggies, proteins, and carbs. Don’t forget to check out the grocer’s section for cookies, chips, and other gluten-free munchies. Fitt Tip: on Fridays, if you correctly guess the weight of your salad, it’s free. Happy Fri-yay! You can find Mrs. Winston’s in Century City, Downtown (this shop has a taco bar), and they’ve also got two locations in Santa Monica. One of the biggest difficulties of living the gluten-free lifestyle is getting that hearty sandwich fix, but Mendocino Farms has got you covered with GF bread for most of their subs. The tasty long list includes their vegan banh mi, a steak BLT, the modern tuna “almost a melt”, and a caramelized Kurobuta pork belly. 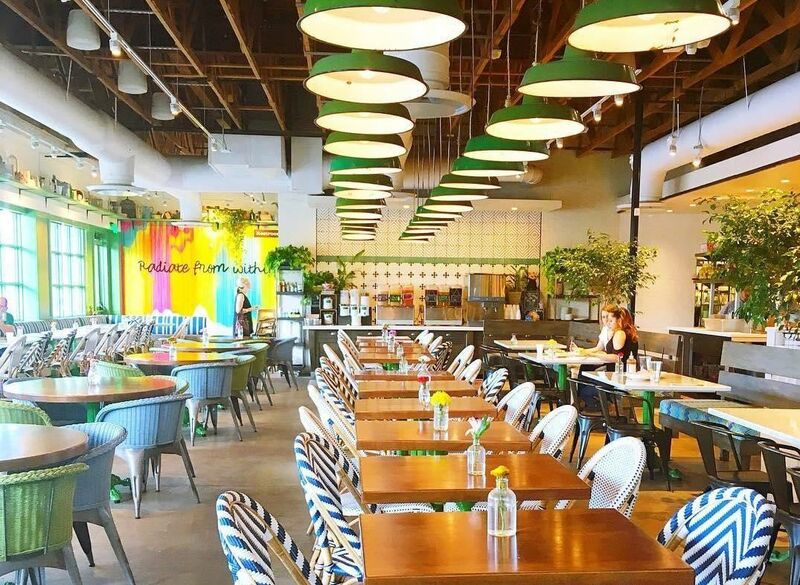 You’ll never be too far from a Mendocino Farms because they have shops just about everywhere from Marina Del Rey to Sherman Oaks, and two more are “coming soon” in Pasadena and Studio City. 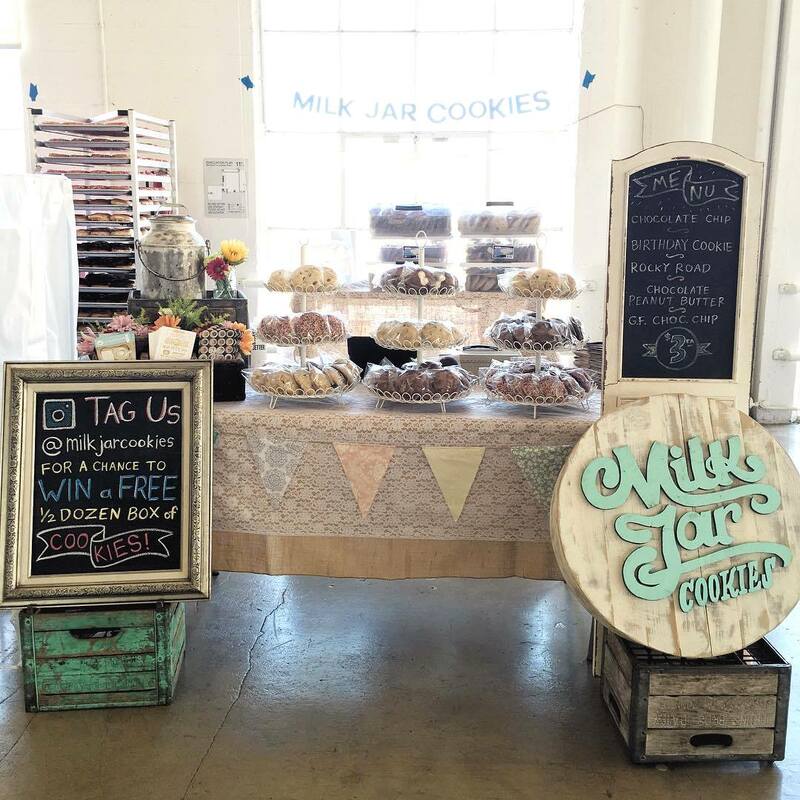 Gluten-free sugar-lovers, look no further — Milk Jar Cookies might just bring you the best gluten-free cookie in Los Angeles. This Miracle Mile cookie and ice cream shop has one gluten-free cookie option weekly — and when it’s this good, one is enough. The flavors change weekly; classic chocolate chip, lemon sugar, peppermint bark — the possibilities are endless. Having major FOMO about not getting that Krispy Kreme? Fōnuts has you covered. The little West Hollywood donut shop has a full slate of gluten-free options from churro to strawberry buttermilk. All of their donuts are baked and/or steamed and never fried, if that makes you feel better about having that cheat treat. 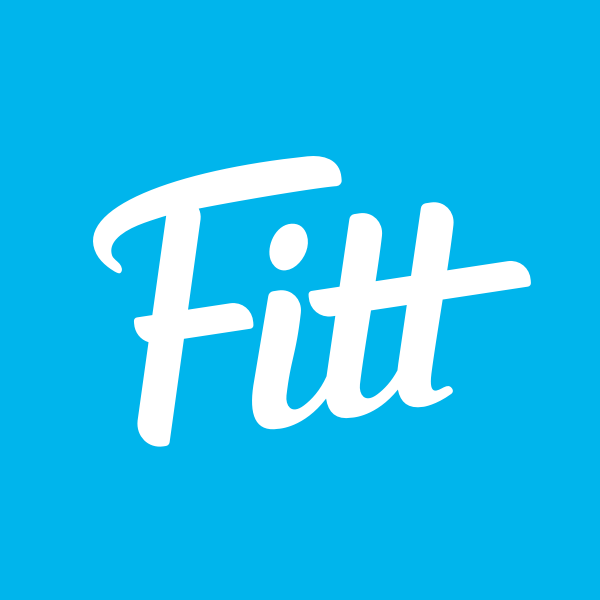 Fitt Tip: don’t wait until the end of the day — they start selling out toward the late afternoon, and when the donuts are gone, they’re gone. Wander into Larchmont Village’s tiny bakery where everything is glutenless — yes, everything. 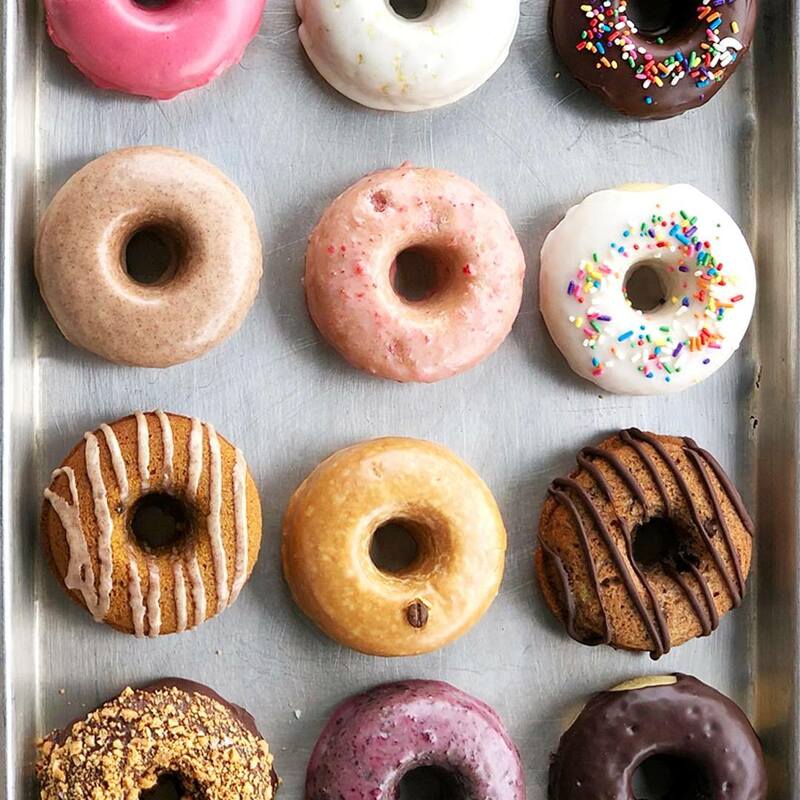 McKenna’s cookies, scones, and donuts will satisfy your sweet tooth and the bagels with vegan cream cheese will transport you to New York City. And the East Coast-based shop dons a cork board full of napkins with little signed notes, so make sure to leave some words on your way out. 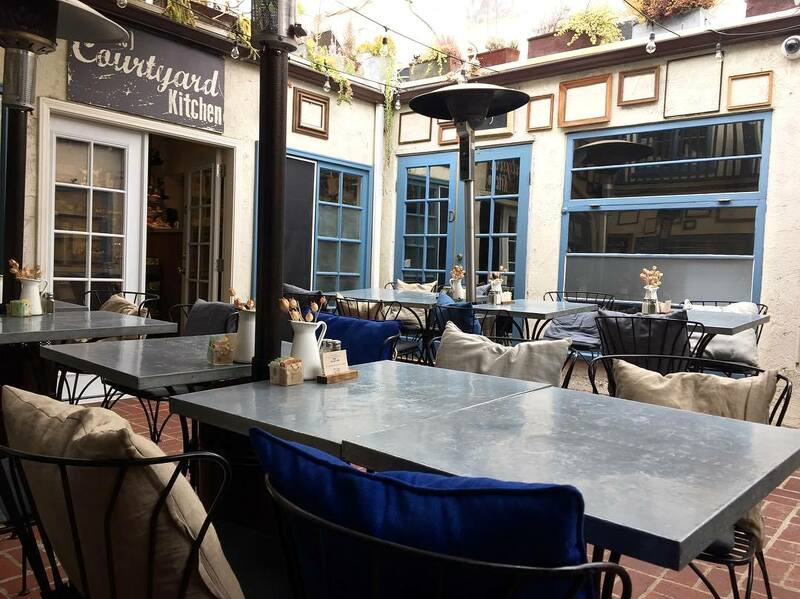 Dining at Courtyard Kitchen in Santa Monica feels like you’re eating on a gluten-free friend’s patio. The twinkly lights, cozy blankets on chairs, and 90% GF menu would make anyone want to stay while. You can sub GF bread on any of the sandwiches and all of the pastas are available with gluten-free noodles. Pack a bottle of rose because CK is BYOB (they’re awaiting a beer and wine license, so enjoy this while it lasts). 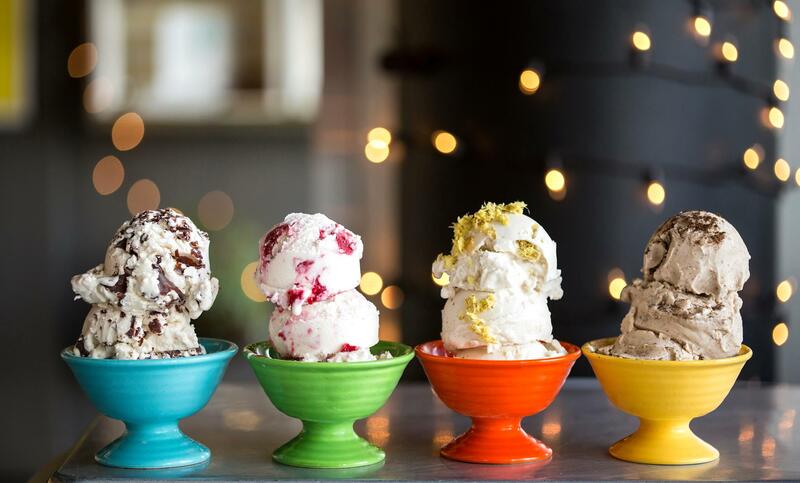 Kippy’s gluten-free and vegan ice cream is made without soy, dairy, or nuts. What’s in it? The base is raw coconut cream that’s sweetened with dates and the flavors range from vanilla cappuccino to lemon cream. Sooo, double scoop? This shop is on a popular street in Venice, but they validate parking in the nearby garage for an hour (plenty of time to order a cup or two!). Like the name suggests, this Lakewood bakery goes “way beyond” to satisfy GF sweet tooths. Way Beyond Cake uses oat flour and almond meal to whip up everything from scrumptious strawberry scones to mouth-watering carrot cake. It’s all organic, vegan, and gluten-free, so eat your heart out! At True Food Kitchen, the gluten-free choices take up some serious space on the menu (they’re not hiding in a corner of the back page). 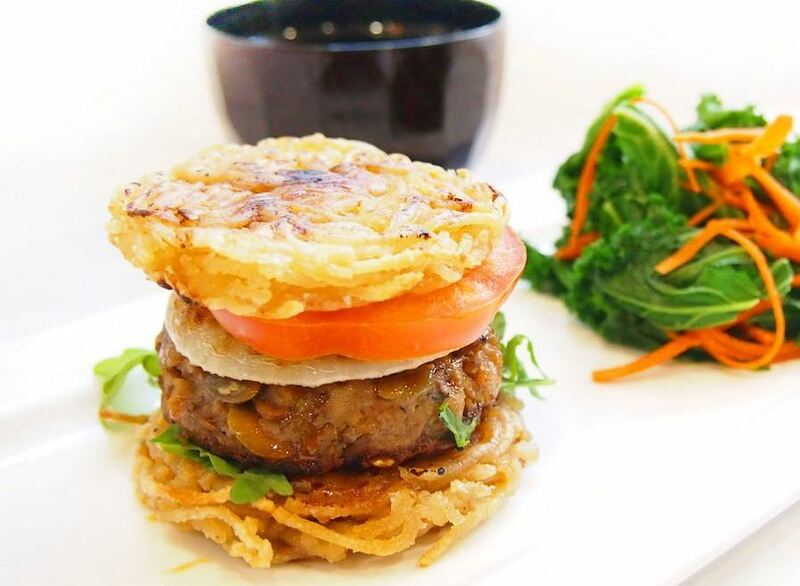 Try the GF pizza, pad Thai bowl, quinoa burger, or any of the gluten-free desserts. There’s even gluten-free Crispin Cider to round it all out. And the “feel good” food must rub off on the restaurant atmosphere because True Food is bursting with sunny, happy vibes. 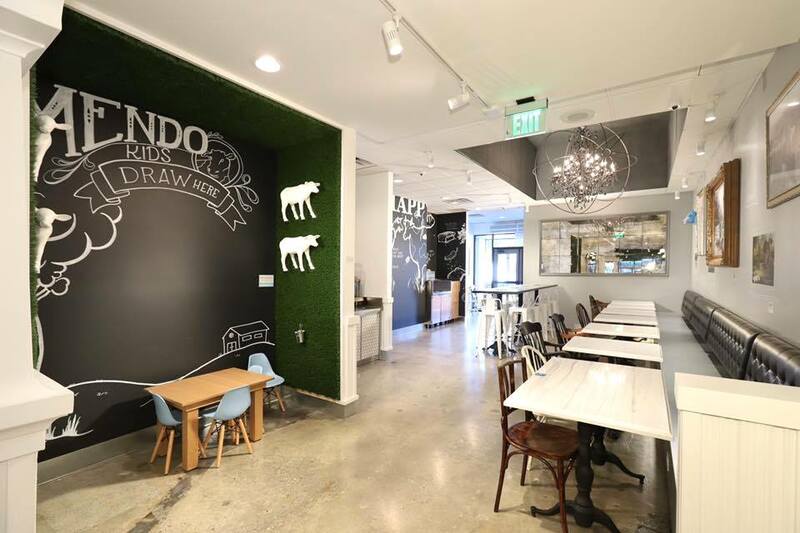 Come check out the truly delicious restaurant at one of its three LA locations (Pasadena, Santa Monica, and El Segundo). A mix of comfort food, healthy salads, and hearty sandwiches can be found at Hugo’s. This joint has been in West Hollywood since the ’70s and has expanded with shops in Valley Village and Agoura Hills. Take one look at the menu and you’ll see that almost everything at Hugo’s is free of gluten. Want mac & cheese? You got it. Cuban sandwich? The GF rye bread has your name on it. Berry cobbler? Have at it. And be sure to check out the drinks menus for a huuuuuge list of teas and tea lattes. If Nobu was vegan and gluten-free, it would feel a lot like Shojin. This plant-based and GF-free sushi joint serves the most creative rolls in a fancyish, dimly-lit setting. Everything is irresistible, including the dessert menu — the Matcha Green Tea Cake is a sweet tooth’s dream come true. 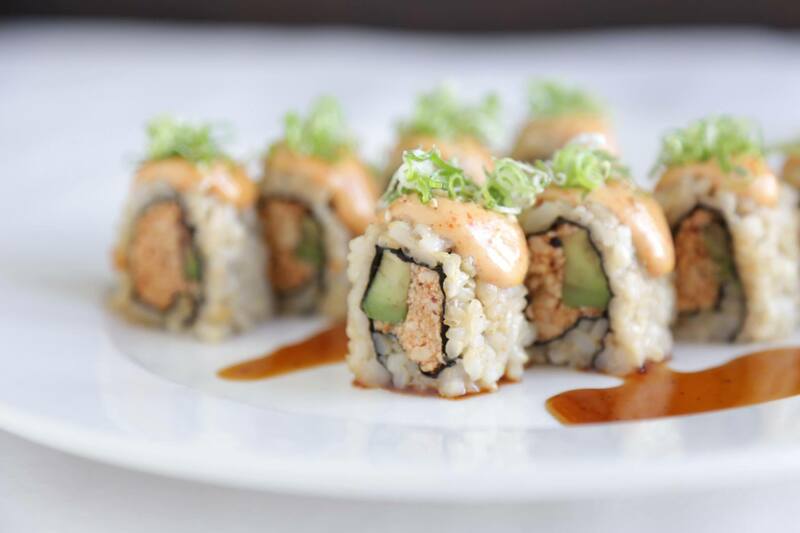 You can get your sushi fix at Shojin’s two locations in Downtown LA and Culver City.